On behalf of IPA Poland, please find below information on a cycling event organised under the honourary patronage of their President, Fryderyk Orepuk. Rotary Club Karpacz organizes a series of three events under the name KORONA KARKONOSZY (The Crown of Karkonosze Mountains) or entry to Śnieżka, Szrenica and Biking through Chojnik on Odrodzenie. In the 2019 season, all three organized races will have an uphill route. In July, we drive to Szrenica, in August to the Karkonoska Pass (Odrodzenie), and traditionally Śnieżka. It is worth emphasizing the charity nature of the Rotary Club Karpacz, which provides financial means for helping the needy - children, young people and people affected by disability. Hence the slogan of the entire cycle "Defeat yourself, help others!" 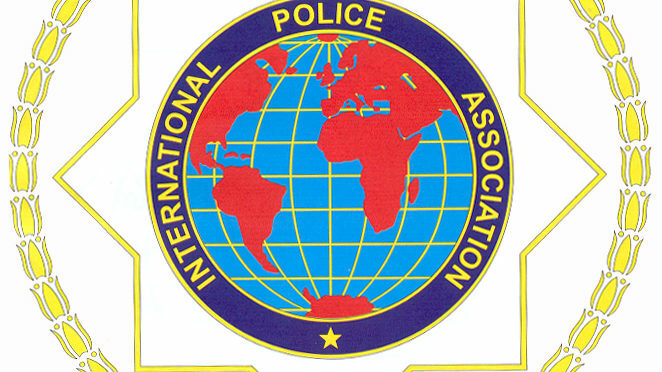 This year, the patronage over the series of events includes the International Police Association. You can subscribe to the website www.datasport.pl, www.koronakarkonoszy.org, or directly to  Dariusz Barczyński from Municipal Police Headquarters in Jelenia Góra, Tel. +48667067171, email: dariusz.barczynski@jelenia-gora.wr.policja.gov.pl. The number of places is limited and registrations taken on a first come first serve basis. This season, the uniformed category will be introduced for the first time. !!!!!!!!!!!!!!! !